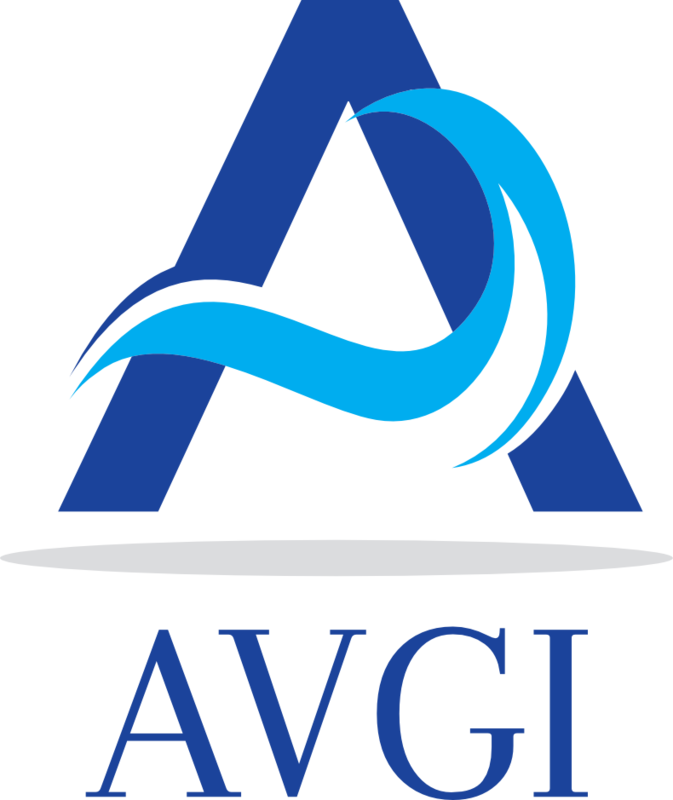 © 2019 AVGI. All rights reserved. Designed by de-wolf.net. Powered by Drupal.